A beautiful DR Horton ranch style home in the desired NW. Backed by a fortune 500 company . 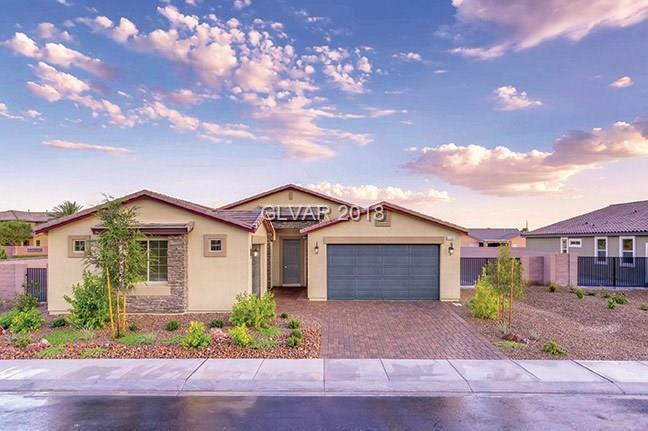 This home is on a 1/4 acre lot with an oversized yard, 3 bedroom,2 1/2 bath home with an open concept, tile throughout the main living space, granite counter tops and stainless steel appliances! This home is in a lovely gated community near the 215 beltway. There are too many impressive features to list a must see in the NW!! Directions: I 215 N To Ann Road, East On Ann , Second Left On Alpine Ridge . Models Are On The Left Hand Side 1/4 Mile Down The Road.